A full smile makeover is one of the best things you can do if you are looking to boost your confidence and enhance your outward appearance. Our Las Colinas full smile makeover services give you the chance to combine several cosmetic dentistry procedures based on your individual needs. For example, you may want to try porcelain veneers and true laser teeth whitening , or maybe Invisalign clear braces will help you achieve the beautiful, straight smile you’ve always dreamed of. If you are unsure of which services will be best for your specific needs, don’t worry, Dr. Anup Naik and our entire Irving dental team is here to help. A perfectionist at heart, Dr. Naik has been considered one of the top dentists in the DFW area for more than 10 years running. Anyone who has been a patient of Dr. Naik’s will attest to his unwavering commitment to client satisfaction and desire to help patients get the smile they want. With the help of the best technology in dentistry, Dr. Naik and his team will work with you one-on-one to go over your dental concerns and how our cosmetic dentistry services may be able to help. We understand how difficult it can be to face people day in and day out with a smile you are ashamed of, which is why we encourage you to contact us today so that we can work our magic and transform your smile into one you will proudly flash. 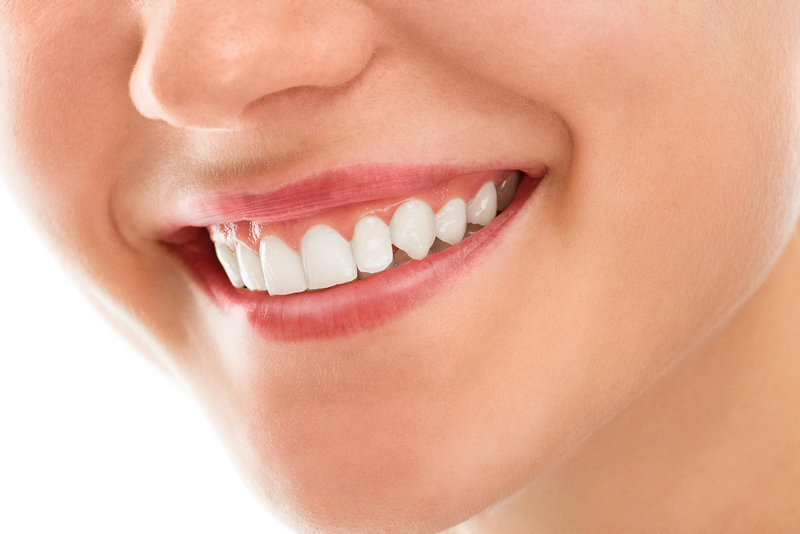 The main goal of a smile makeover is to restore all of your teeth within the smile line. One of the most common ways to do this is with porcelain restorations, such as veneers and crowns. This is the most accurate way to ensure the smile is inline and that there are no discrepancies with the shape, style, or color of the teeth. Other cosmetic dentistry services that may be used during a full smile makeover include Invisalign clear braces and true laser teeth whitening. However, this is only the case if there are several or more teeth in the mouth that are in good shape and can be saved. A great benefit of a full smile makeover that many do not think of is that it can reduce the appearance of wrinkles and lines around the mouth area, which will in turn leave you looking more youthful. Here at Cosmetic and Family Dentistry of Las Colinas, we want to do everything we can to help you feel young, healthy, and beautiful, and this starts with your smile. We know you have options when it comes to your oral health, which is why we are so honored to be the dentist of choice in the DFW area. Dr. Naik and his team have worked hard over the years to establish a reputation of a hands-on, personal, and driven dentist. Through the use of the best technology in dentistry, we are able to offer a wide range of important cosmetic dentistry services to our patients, including full smile makeovers. Our dental team is committed to going above and beyond and educating every person who walks through our doors about their options and what they can do to improve their overall oral health and wellness. We know how difficult it can be to live with a less than perfect smile, which is why we are here to change that for you. To learn more about our full smile makeover procedure or other cosmetic dentistry services, please do not hesitate to contact us today.